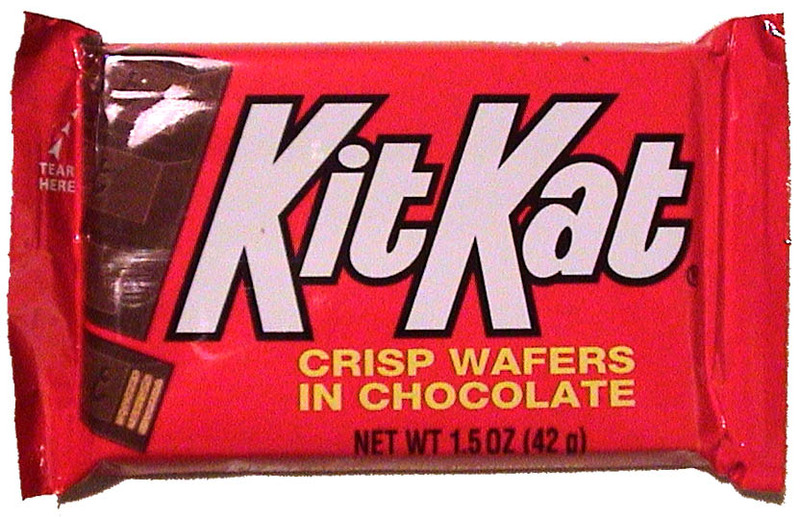 As I type I am devouring a Kit Kat, it screamed for me………. see post below! Now I will feel guilty all afternoon for washing down my Pizza with a KitKat, I normally eat sandwiches for lunch if you are wondering! Guilt is wasted emotions! Enjoy thta fact that you got to have your most favorite candy and move on!! !